Done Wright was born in the Crown Heights section of Brooklyn, and raised in Jamaica "South Side", Queens. Growing up watching rap pioneers such as Rakim, Big Daddy Kane, L.L. Cool J, and Kool G. Rap he became motivated to be a rapper. As a youngster he would watch the park jams since they were right across the street from his house and became more influenced by Hip Hop. Even though growing up being surrounded by thugs, drugs, and violence he was so deep into the music that he was able to dodge the negativity that came with living in a poverty stricken environment. 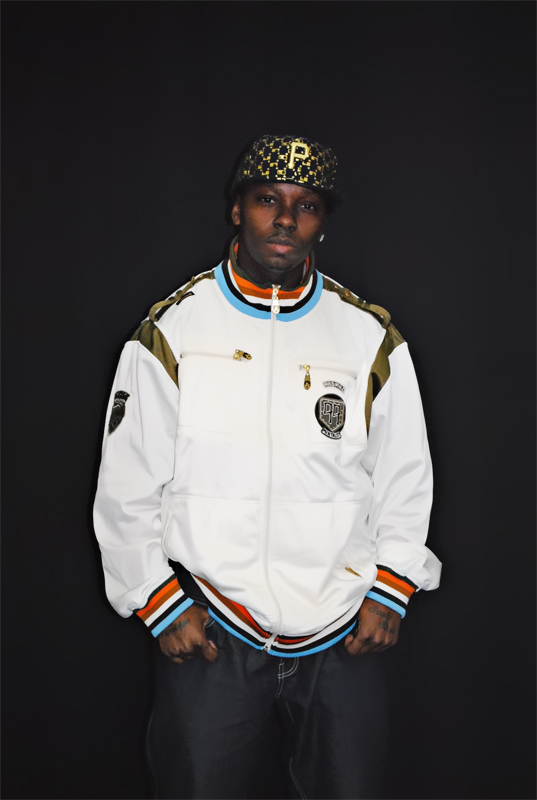 He has been featured on countless mixtapes and his current mixtape "Destined For Greatness" (hosted by DJ Vlad) was rated 4.5 stars in the newest issue #11 of Coast 2 Coast Magazine. His debut album "Penny 2 A Million" was released on Lighthouse Music Group in December of 2009 which is currently on ITunes. Done has been featured on top premier websites such as ForbezDVD, WorldStarHipHop, VladTV, AllHipHop, and Ralph Mc Daniels Video Music Box show to name a few. He has performed at numerous venues throughout the tri-state area and has been a featured guest on DJ Bedtyme357s Hate Money Radio Show; and is currently recieving radioplay on the show. 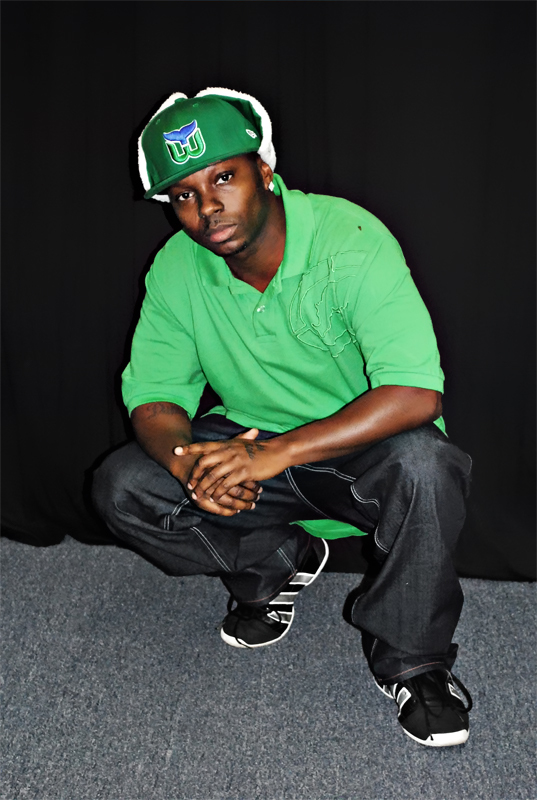 Look out for his new mixtape "A Beautiful Mind" which is being released this May 2011.